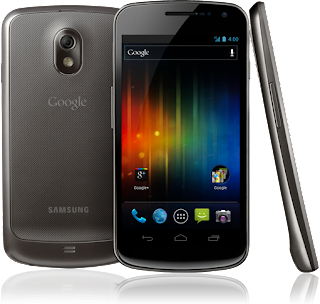 It seems like the Galaxy Nexus is heading to yet another Canadian Carrier and a second AWS carrier in Canada to commit to the Google experience device. 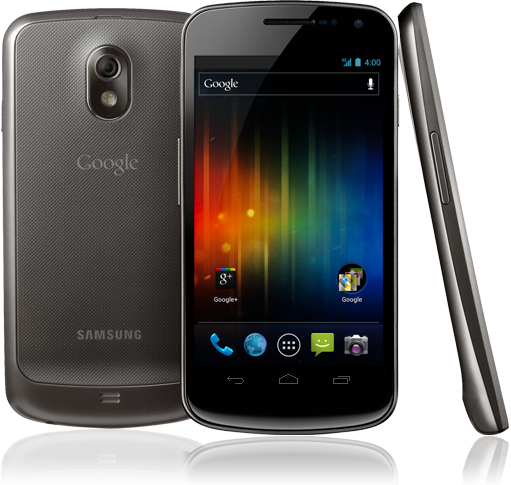 Stewart Lyons of Mobilicity has tweeted that the Galaxy Nexus is coming soon to Mobilicity. This is great news since this phone coupled with their All You Can Eat unlimited Talk/Text/Data plans gives customers one of the best values on the market.